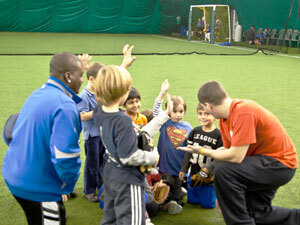 The goal of our Youth Baseball clinic is to teach the fundamentals of baseball and encourage a love of the game. 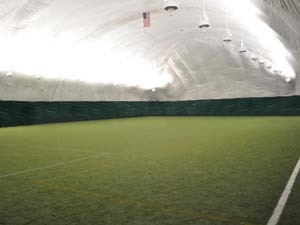 Our coaches teach throwing, catching, hitting, and baserunning in a fun environment. This clinic is designed to build on the game's fundamentals. The age-specific drills train players on hitting, catching, fielding, and pitching.